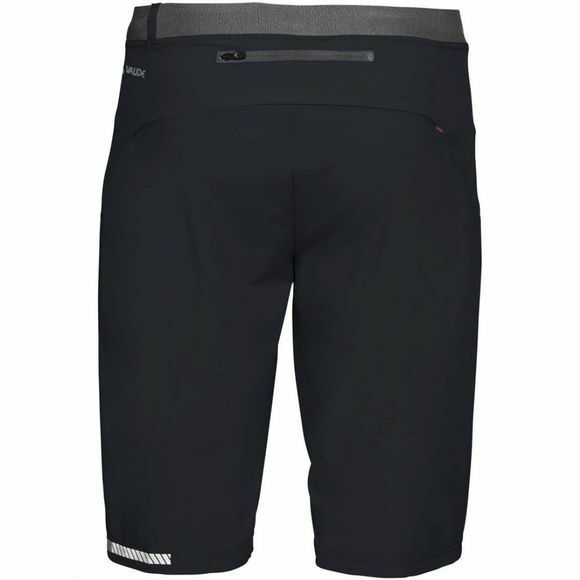 The Mens Topa Performance Shorts from Vaude are top shorts for top bikers. 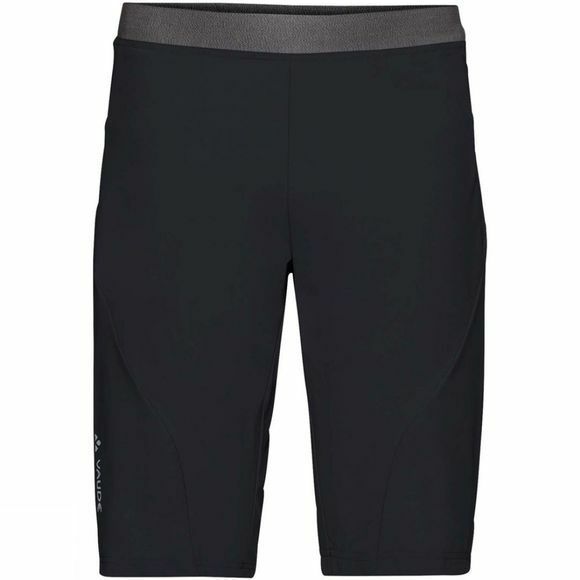 The technical Topa bike shorts are made from an extremely lightweight stretch material; they're slim cut and offer demanding mountain bikers highest performance. The back of the waistband made from a continuous elastic band fits close to the body and ensures a comfortable fit in any riding position; reflective prints at the back of the legs provide good visibility in low light conditions. A small zip pocket at the back ensures that everything's at hand during your training break. The primary material is made from an environmentally friendly fabric and is certified in accordance with the strict bluesign system environmental standard. The Vaude Green Shape label stands for environmentally friendly, functional products made from sustainable materials.